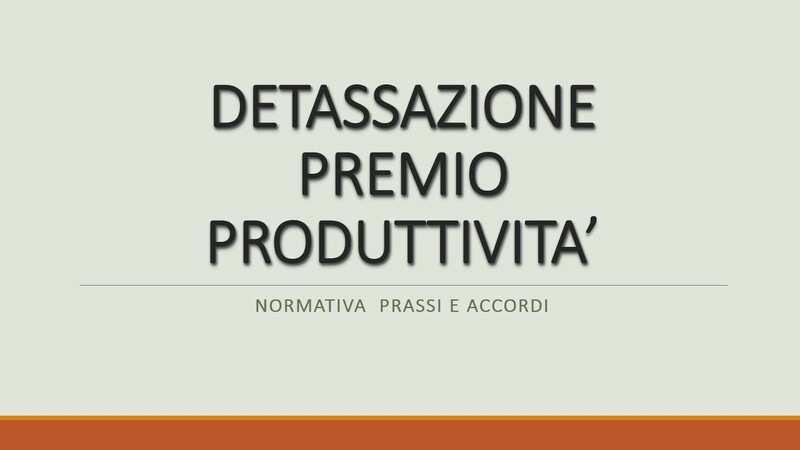 LAVORO NERO: L’INPS SPIEGA IL NUOVO REGIME SANZIONATORIO. OMESSO VERSAMENTO RITENUTE PREVIDENZIALI E NUOVE SANZIONI: LE INDICAZIONI INPS. REATI : PUBBLICATI I DECRETI DI DEPENALIZZAZIONE.